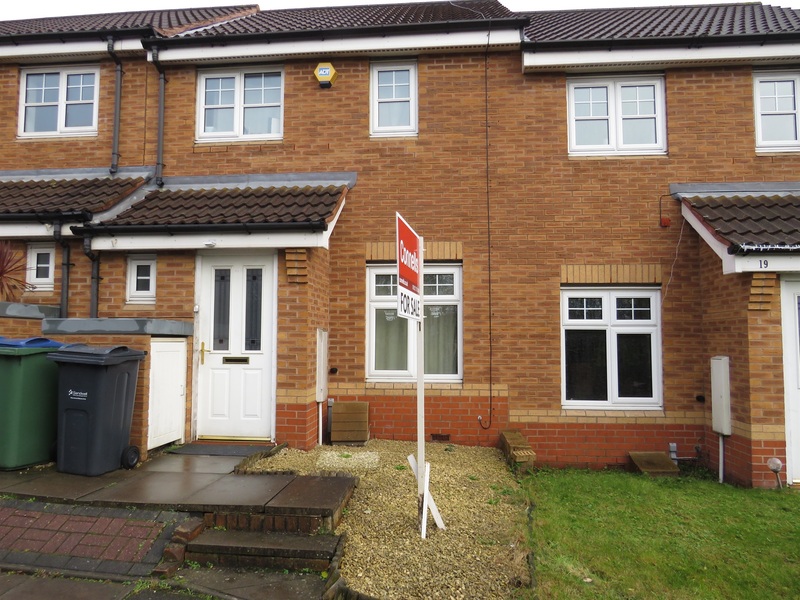 My BTL Deal Of The Day Is A 3 Bed Semi In Shelfield, WS4 Yielding 7.50%. 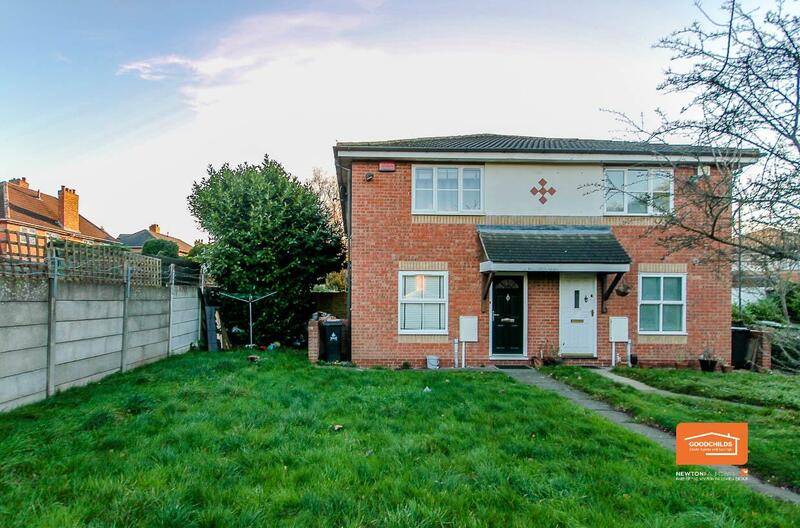 This 3 bed semi detached home is situated on Woodbridge Close, Shelfield, Walsall, WS4. On the market with Bairstow Eves (01922 312791). Priced at £100k, but asking for offers over that amount. The full details can be found here. 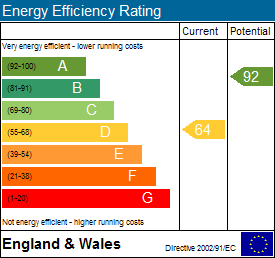 The property looks well maintained and in good decorative order, but without an internal viewing it is difficult to assess what improvements are required, if any. 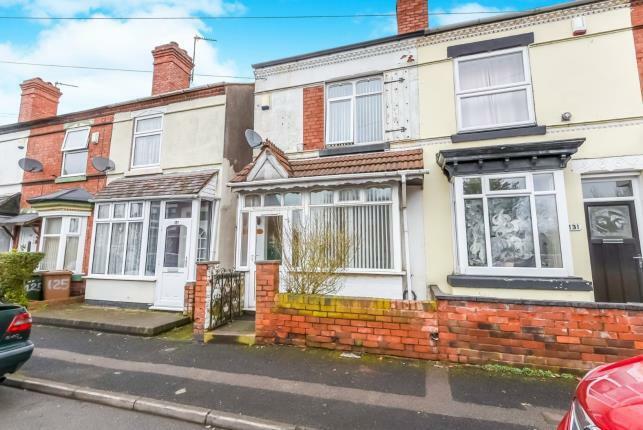 A three bedroom end terraced house, Holford Avenue, Bescot, Walsall, WS2. This property is presented very nicely and with a very acceptable spec. It can be let as it currently stands though I would take a closer look at the rear garden, it could do with some sprucing up. 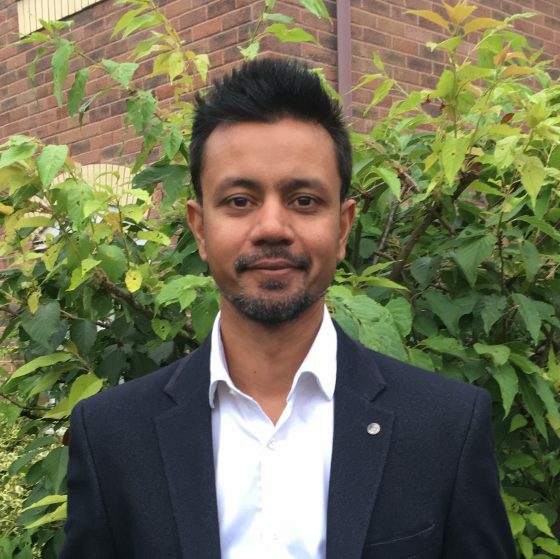 The property type and high standard of spec makes it ideal for working professionals.This is further strengthened by its location about half a mile from M6 junction 9, ideal for commuting. For the frustrated footballer in all of us, Bescot stadium is but a short 10 minute stroll away. The return journey could be a little longer if the Saddlers lose that Saturday. For your weekly shopping supplies look no further than the large Morrisons superstore just around the corner. It has a petrol forecourt as well…Handy! 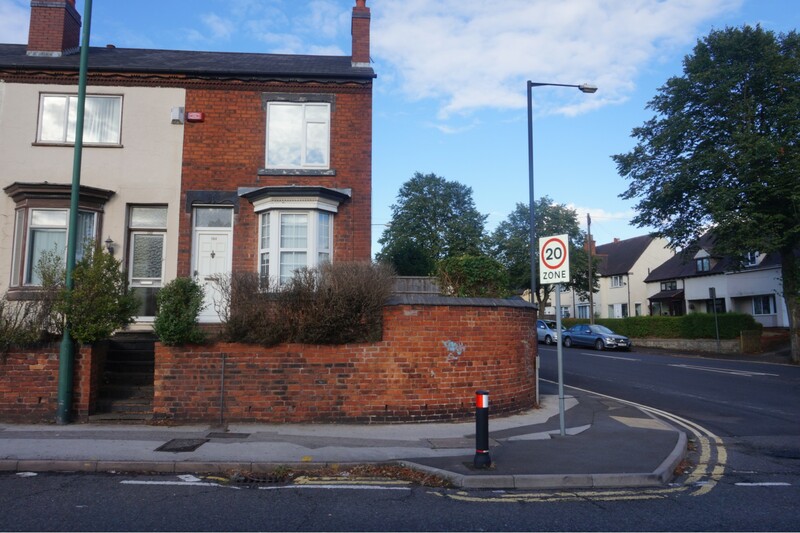 Today’s Buy To Let Deal Yields 5.04%, Two Bed Terraced, Poppy Drive, Walsall, WS5. A modern two bedroom terraced house, Poppy Drive, Walsall, WS5 on the very popular Tamebridge estate. The full property details can be found here. 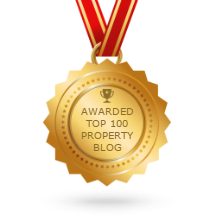 Some properties have sold at around the asking price here, but realistically the selling price should be somewhere between £110k – £120k depending on the quality of the spec and that’s where I want to focus on next. 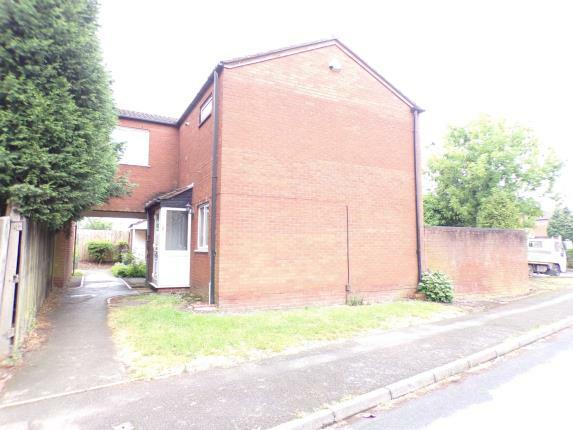 Today’s BTL Deal, One Bed Semi, Wareham Close, Walsall, WS3 Yields Of 7.20%. A one bedroom terraced house in a popular estate in Walsall for rentals. 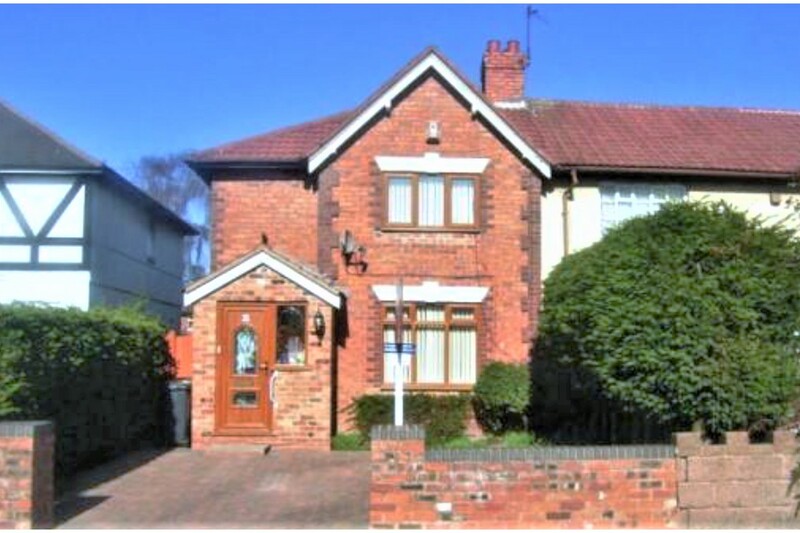 It is a very nice spec and billed as a buy to let opportunity and already being let as is. However, it is not clear from the listing whether the property comes with the current “Sitting tenant”. It is a modern build with all the relevant features e.g. double glazing, gas central heating type, fitted kitchen, bathroom with shower, low maintenance gardens and off-road parking. It would be better appreciated by a viewing. The location is within easy reach of all the major road networks, services and other amenities lending easy access to Walsall town centre. 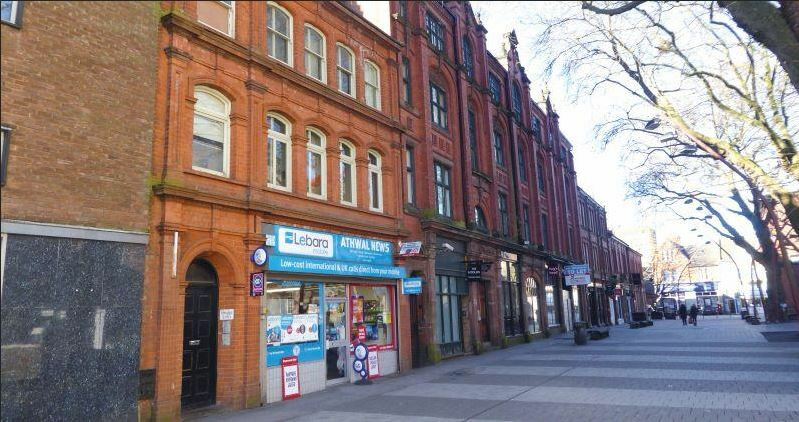 The current asking price is fore offers over £75k and based on the current rental of £450.00 pcm will return a yield of 7.20%. However, I feel that offers “Over” the asking price are asking a little too much. Currently on offer with Goodchilds (01922 312016) click here for the full details http://www.zoopla.co.uk/for-sale/details/40817062 and the EPC can be found here.